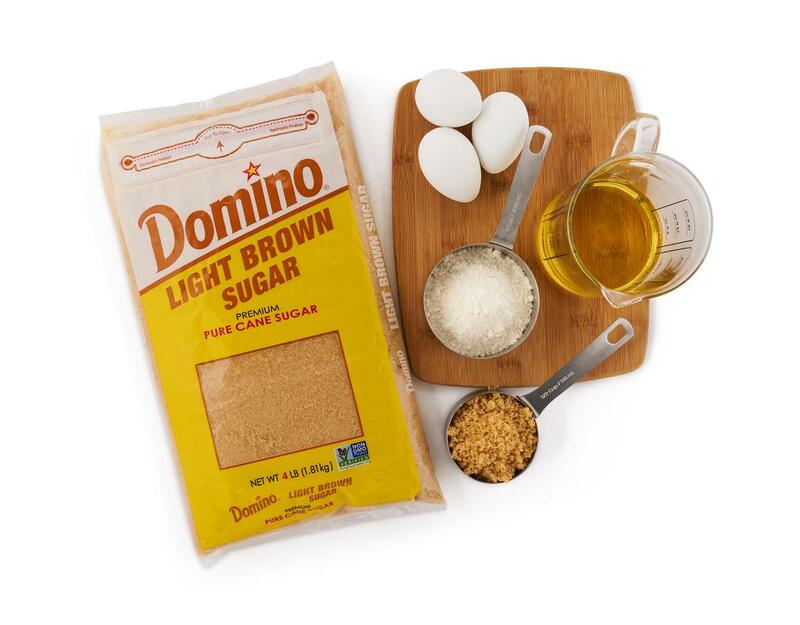 Ask for Domino Light Brown Sugar – don't settle for less! 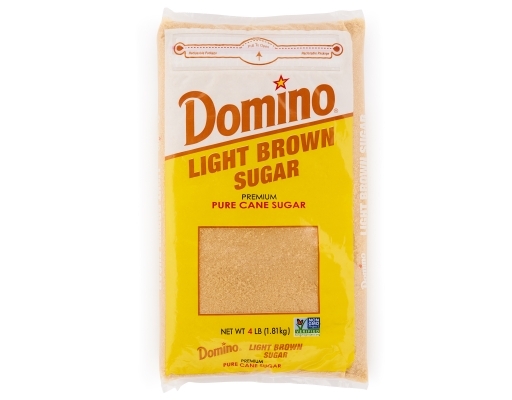 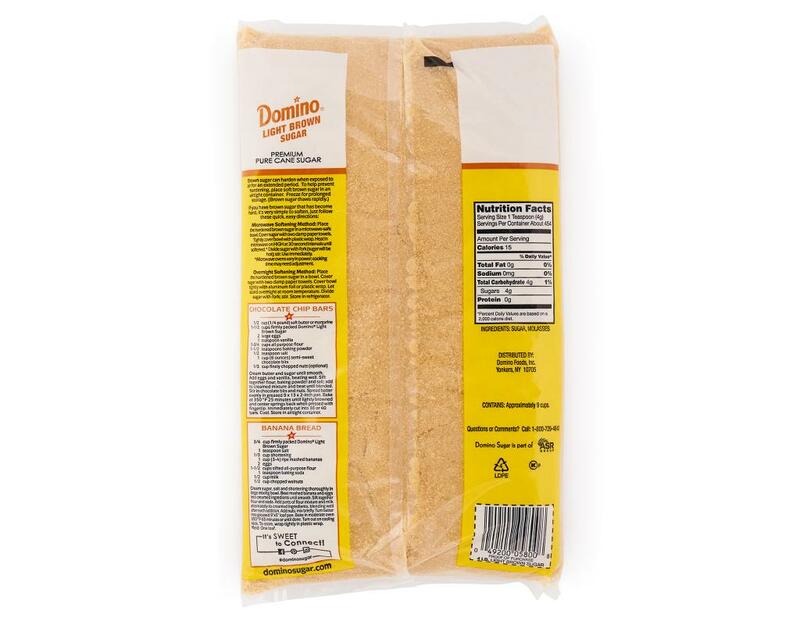 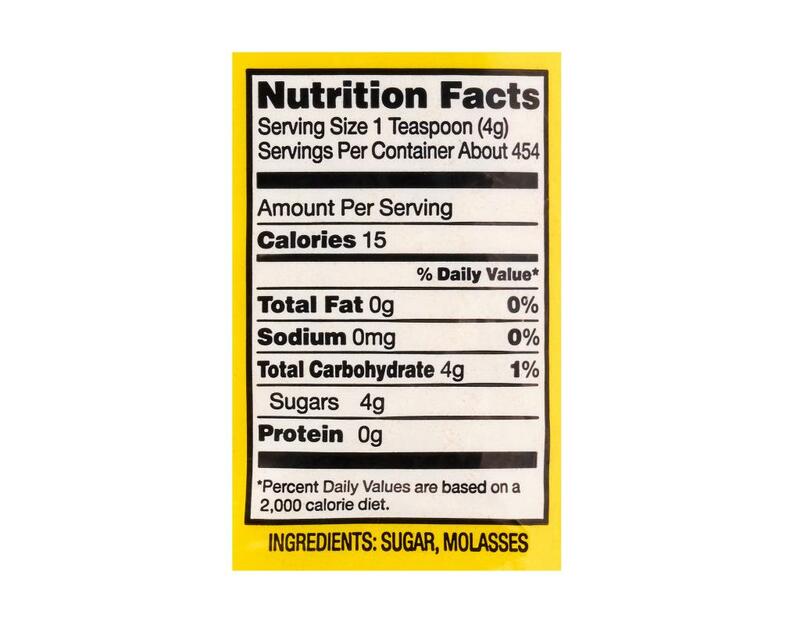 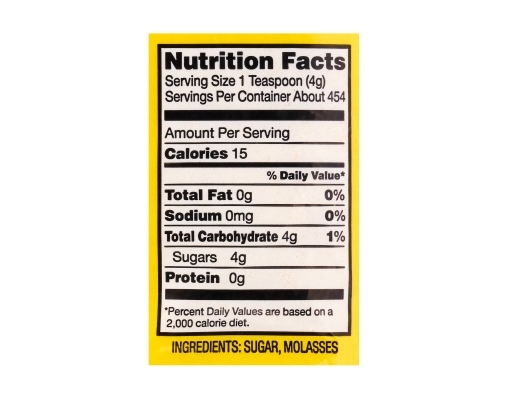 Domino Light Brown Sugar has a nutty, caramel flavor, moistness, and subtle molasses flavor. It's ideal for cookies, shortbread, spiced cakes, brownies, and crumble toppings. Generally, if a recipe doesn't specify Dark or Light Brown, it is intended that Light Brown be used.